Home » Resources » A sucessful exhibition of 23th China Composite Expo. 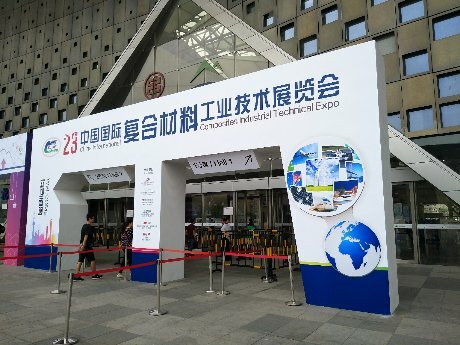 A sucessful exhibition of 23th China Composite Expo. 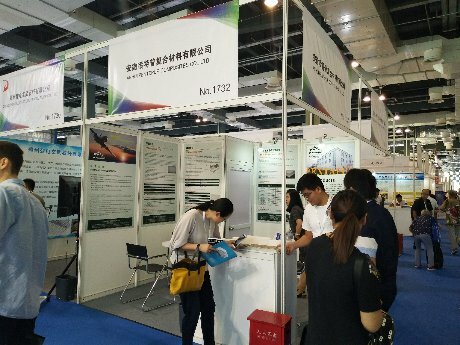 During the date Sept. 06 to 08, the 23th China Composite Expo. 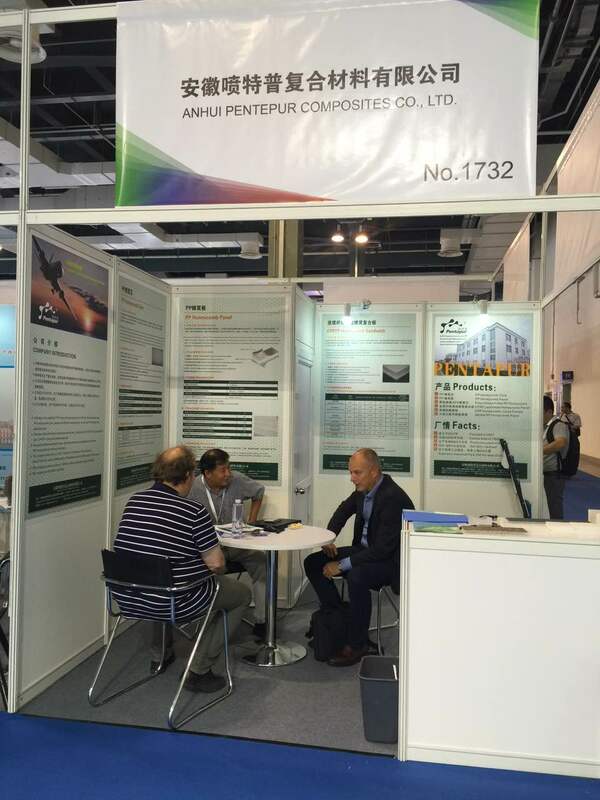 was held in Shanghai, Pentapur took part in the fair with both No. 1732, we received many new potential customers and met our existing clients also. Several new projects were discussed. As the new composite lamination machine will be on stream shortly, we have many new products can be produced. Also the FRP honeycomb composite will be an important product line in future. Pentapur has booked the booth for nex year, see you at Booth B1617 in 2018.